It’s a beautiful Saturday on an April afternoon. You're getting ready to go car shopping at five different dealerships knowing that you'll beat them this time. You have done your six months of research on fifty different websites. You are smarter, more informed, and ready to grind these car salesmen until they break and you emerge victorious. Next Saturday comes around and, once again, relentless hours of wheeling and dealing to get the one great deal. You finally have made a purchase after pitting dealerships against each other so they can make that one additional car sale and earn your business. Have you finally won the battle…? Many people believe they know just as much - if not more - than the car dealerships and the people who work there. Why? Because they have done their research for multiple months on end. They know exactly what the car should be selling for new or used. They know what their trade is worth because of research. That’s like saying I know more about making movies because I have watched a lot of movies. But we don’t question our accountant because we think we are better at math, do we? People who work in the auto industry are continuously learning new product information, and they know all their competitors' products. We adapt to every situation. No matter how much research you think you have done, it will not prepare you for tactics still used today by some dealerships. I have been in the auto industry for roughly six years in total, and the industry has changed drastically from the time I started until now. You can thank the internet for that. Years ago, car salesmen and auto dealerships were considered the worst of the worst. We were shady, untrustworthy and out to get everyone. This may have been true at one point, but because people are more informed, that type of dealership is fading off into the sunset, which is a good thing. Still, there are dealerships out there that use questionable tactics. When purchasing a vehicle, it is always good to do your research, drive the car, check for current incentives and read the fine print. 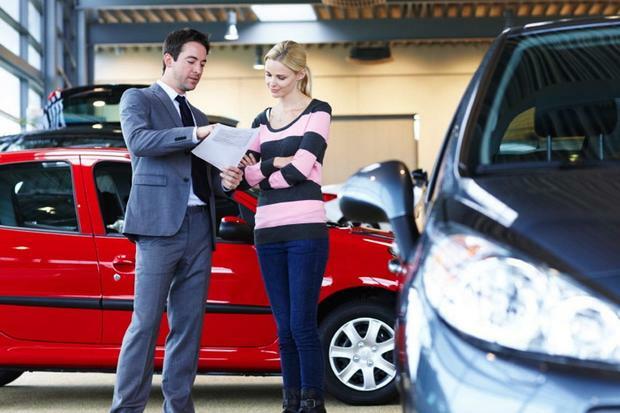 A lot of dealerships price their new cars as low as possible in hopes they'll get you in the door. And, whereas good dealerships will price you only on the incentives that everyone will qualify for, other dealerships might have a much lower price until you decide to make a purchase, but then the price automatically changes. They will tell you that you need to qualify for the incentives, such as being a service member or a college student, to get the lower price. Next thing you know, you're paying hundreds - if not thousands - more for the vehicle. The thing is, even if you qualify for some of the incentives, you will never qualify for all of the incentives. And, even if you are all the things the incentives require you to be, they won't all be compatible. Yet, some dealerships will use all of them knowing you may not qualify for them. This aims to get you in the door so they can try and sway you to do business with them anyway. Not all dealerships use this tactic, but as the old saying goes: "if it seems too good to be true, it probably is." There are many other tactics that dealers use to help turn a bigger profit, and that is what they are supposed to do; they are salesmen. It's no different than your local jeweler, real estate agent or even the deli down the road. Every business tries to turn a profit. How else are they supposed to keep their doors open? But why do car salesmen and dealerships have such a bad name? It's all due to how they turn their profit, which is what separates a good dealership from a bad dealership. 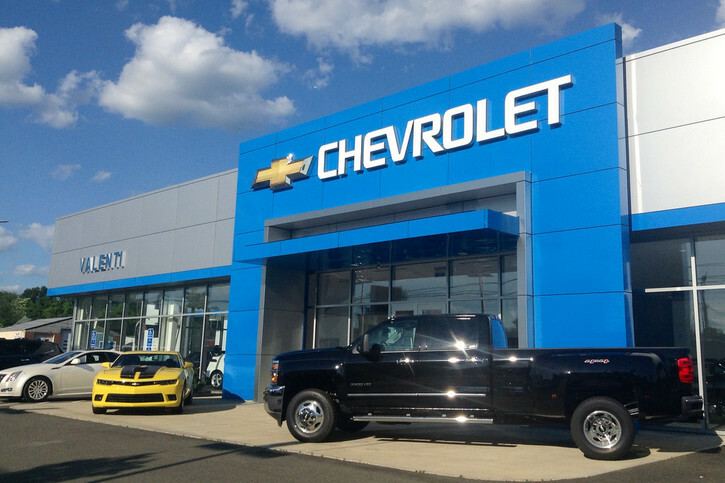 One tactic some dealerships try is leveraging fees. 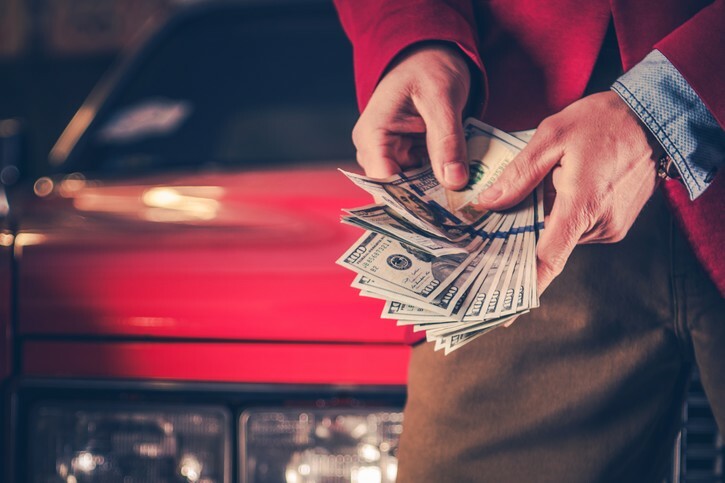 They will lower the price of their vehicle hundreds of dollars below what the vehicle should sell for to make you feel as if you're getting the best deal imaginable. The thought process here is that all the fees and taxes are set in stone - which they are - but some dealerships will actually add in additional fees to make up for the lost profit on the car. They will tell you there is a destination fee added because they need to pay for the vehicle to be shipped to the dealership. This is obviously not true as the destination charge is on the window sticker. What people tend to see is the amazing deal and forget to account for taxes and other fees that are not included in the selling price. Another way dealers like to leverage fees is by saying their vehicles have a security mark on the windows, which is an additional charge. Once again, this is not something they can charge you for unless you go along with it and don't pay attention to what you are signing with the finance manager. As a consumer, you should already know your tax rate, licensing fees, and state documentation fees before you head to the dealership. This will help prevent you from being taken advantage of the next time you decide to purchase a vehicle. 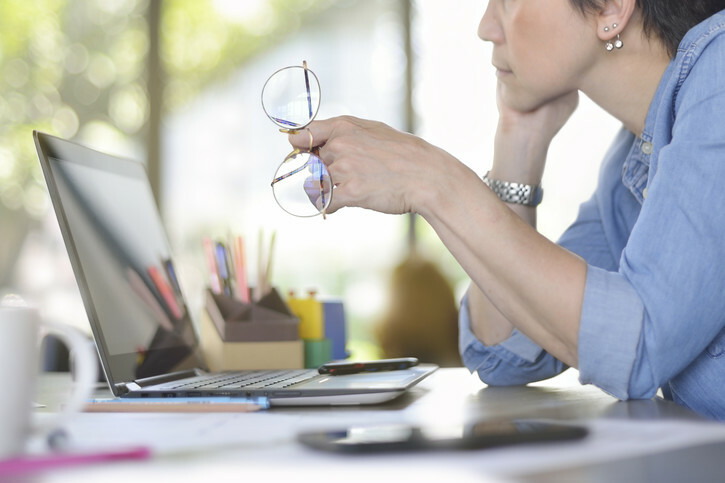 When it comes to financing, there are a few tricks there as well. I assure you they are not like what you would think. Make sure you always know your credit score and history before you go in - dealers mostly use TransUnion. Your credit score is what dictates your interest rate, for the most part. Some dealers will try and figure out if you know your credit score. 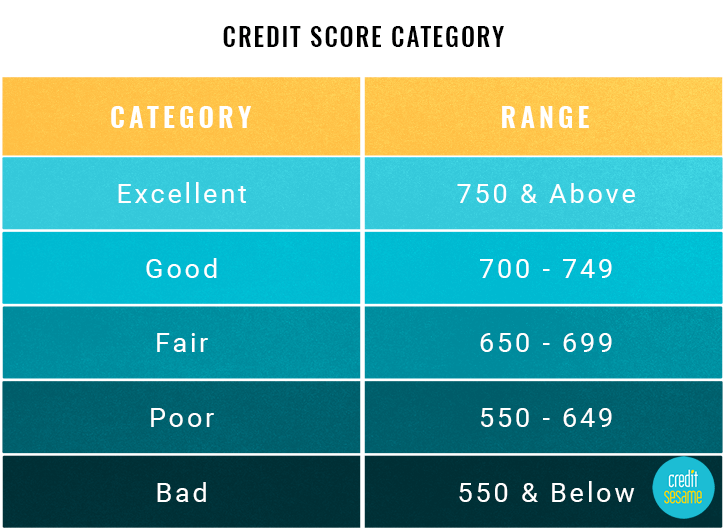 If you think your credit score is not good, or if you don’t know your credit score at all, they will lead you to believe that you do not qualify for the best rate, which may not be the case. 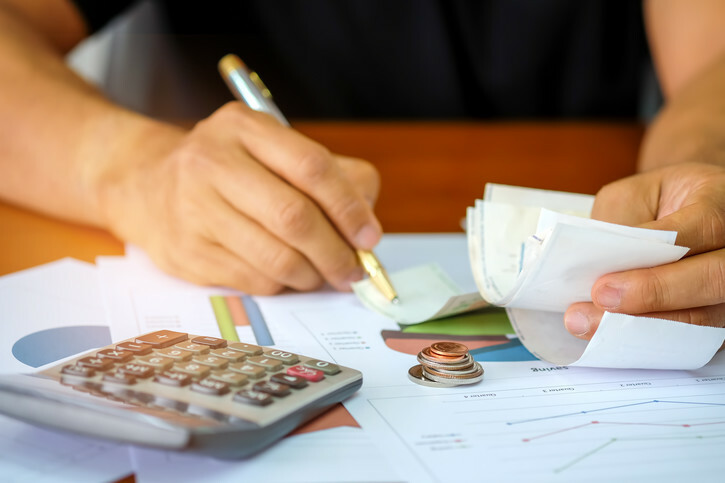 They might also say that in order for you to get financing or a lower interest rate, you will need to get a warranty or some other form of a protection plan. But no bank will ever force someone to buy a product to get better financing. There are what they call Certified Pre-Owned vehicles (CPO’s) which offer better rates in some cases. The dealership has to give you proof that the vehicle has been certified. You will generally receive a packet that explains the certification and what has been done to the vehicle for the certification. Not all used vehicles will qualify for this program, but the packet you receive on a CPO will be signed off by the service manager, the technician, and the general manager. At the time of your purchase, the salesmen will also have to sign the certification packet. Other items, such as GAP - which by the way is not an insurance product - are good in some cases. But, once again, no bank will ever force you to purchase it. If, by chance, you run across a dealership that uses this tactic, run as far as you can. The next time you walk into a dealership, make sure you've done your research. Don’t go into it like your going into battle; go to the dealership informed. We do not want to make the process any longer than it needs to be, just like you do not want to spend your entire Saturday on a mild April afternoon going back and forth with a salesman. Keep your eyes open, and look for the signs of a place not to buy a car. I assure you, dealerships that use one shady tactic or one misleading advertisement use more than one questionable ruse. You will save yourself time and money by being able to recognize a bad dealership. Reputable and trustworthy dealerships do not use the tactics that have been mentioned in this article; it will not be a part of what they do. These things will not be a part of their culture, nor do they want them to be. It is hard to wipe that bad taste out of your mouth when you feel like a dealership has taken advantage of you. But keep in mind that not all places are the same. You would be surprised at what length a good dealership will go through to keep a good customer.